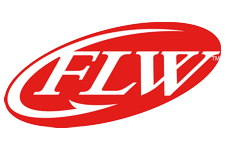 (Culver, IN) The Indiana Bass Federation held their Zone 1 Tournament of Champions October 1 at Lake Wawasee. 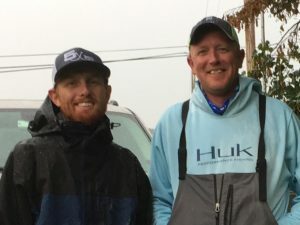 The two highest finishing anglers from each of the 23 clubs in Zone 1, which make the up the north part of the state down to SR 22, are invited to attend. 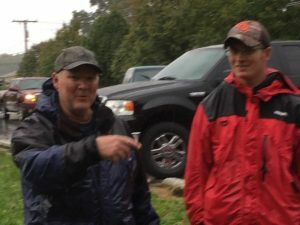 The Indiana Bass Masters team of Steven Neale (Roanoke, IN) and George Crooks (Indianapolis) took home top honors with five bass weighing 10.11 pounds. The win was worth $485. 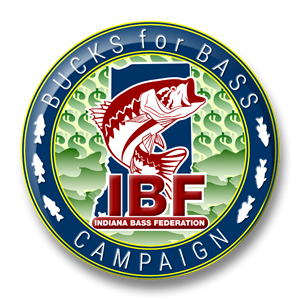 They also took Big Bass Honors with a 3.79 pound largemouth which earned them another $80. The South Bend based St Joe Valley Bass Masters team with Fred Zimmerman and Bryce Amber (both of Granger) took second for the second year in a row with a five fish limit weighing 7.90 pounds that earned them $326. Andrew Quillen and (Fort Wayne) and Tom Stark (Angola) representing the Angola Bass Masters took home 3rd place and $277 with 7.33 pounds and narrowly edged out the 4th place team of Art Kerns (Wheatfield) and John Stepp (Michigan City) by only.01 of a pound. A total of 45 fish were brought to the scales weighing 71.12 pounds. All were released alive. Winners Steven Neale, left, and George Crooks. Second Place Fred Zimmerman, left, and Bryce Amberg.